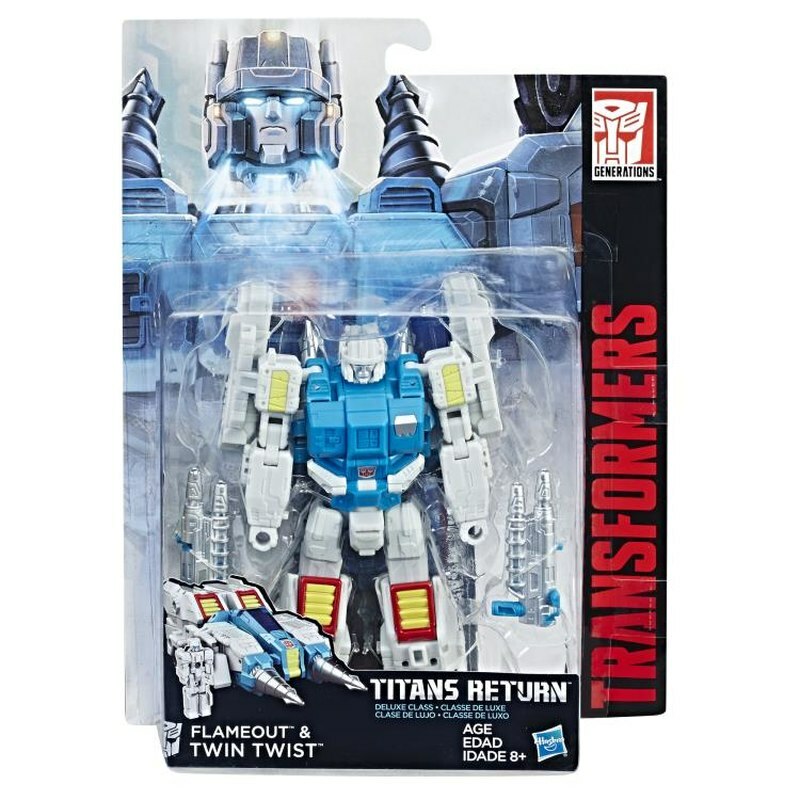 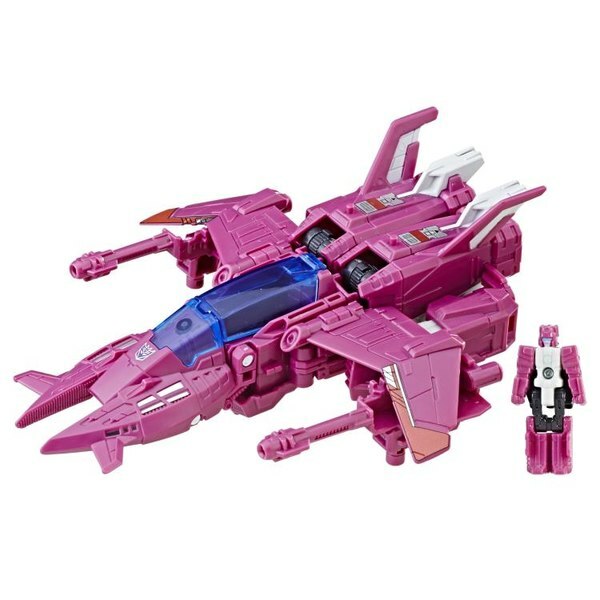 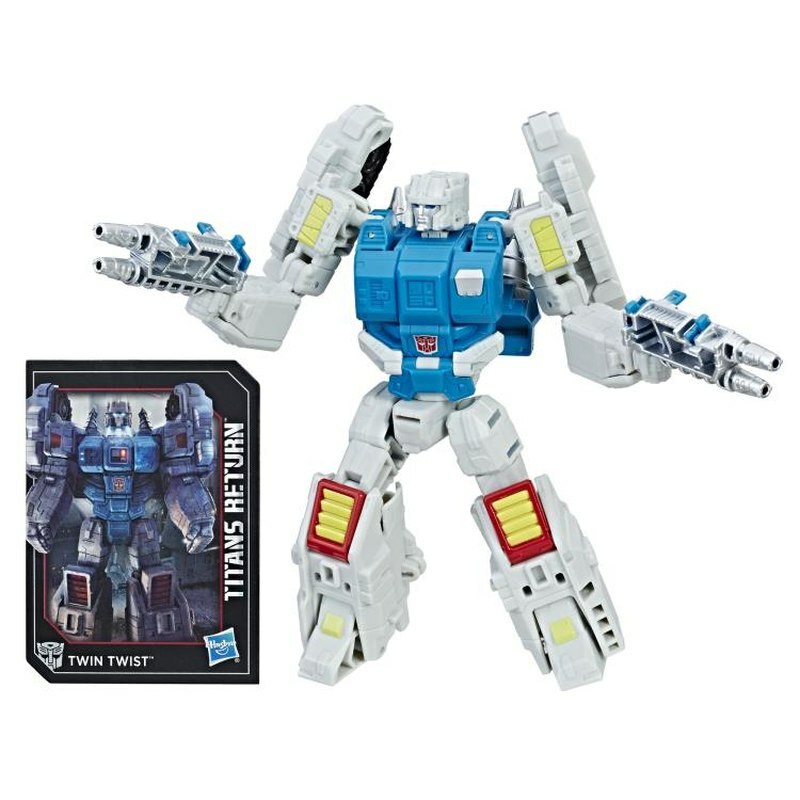 Just in from sponsor BigBadToyStore we have brand new preorders for Titans Return Deluxe Wave 5, both as a set of three, or available individually. 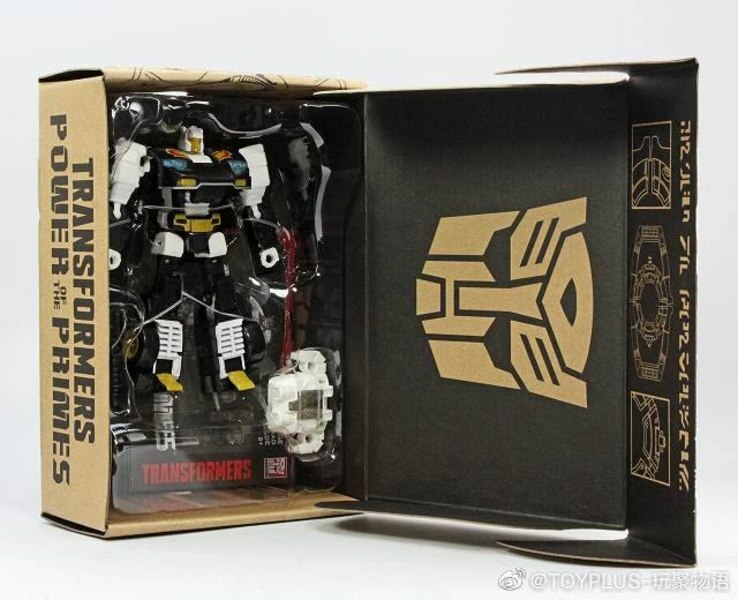 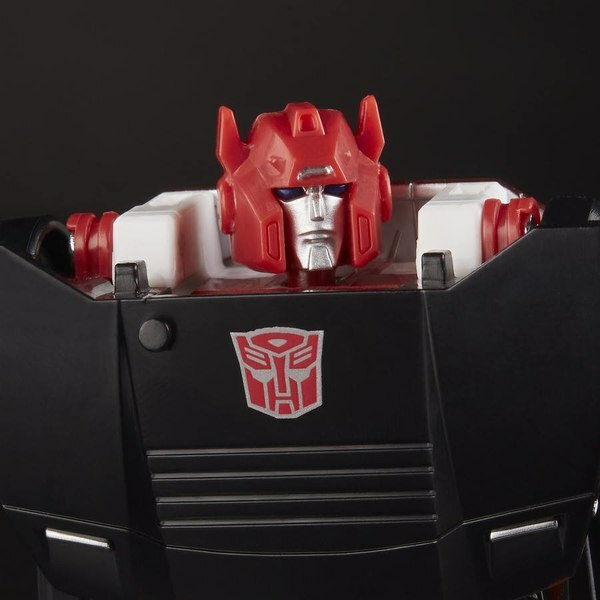 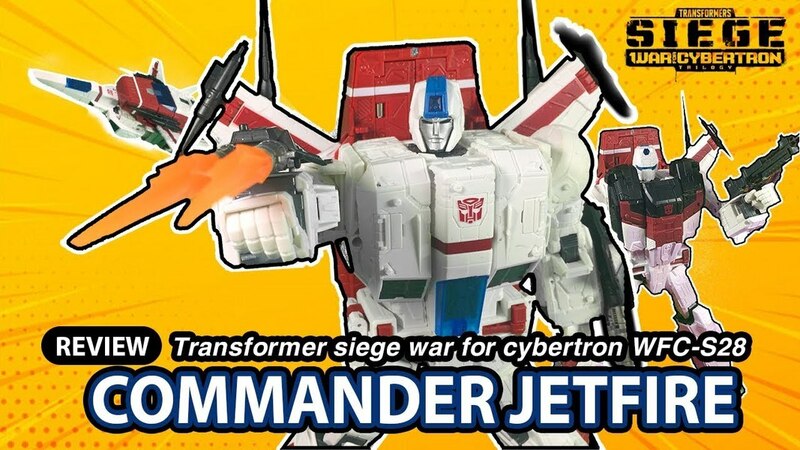 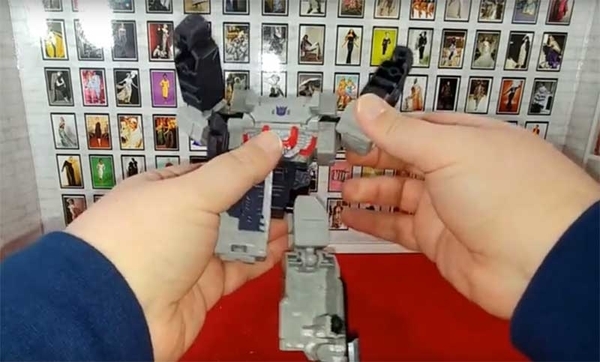 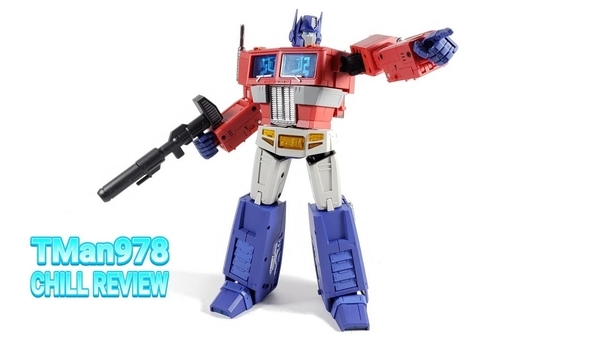 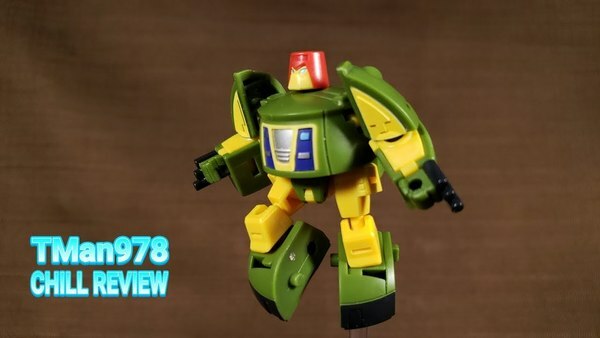 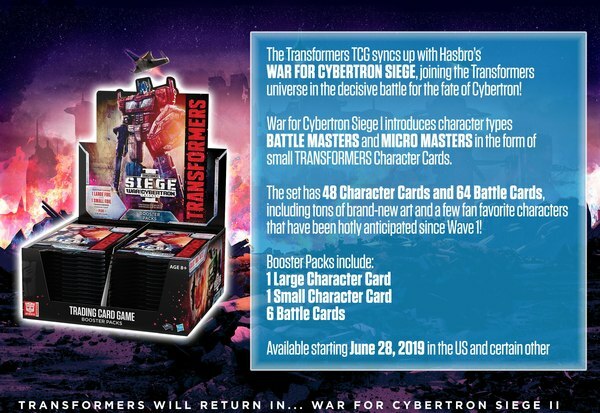 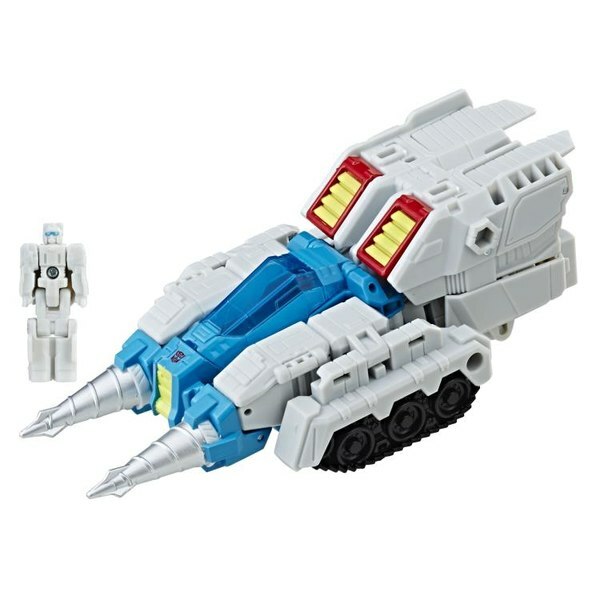 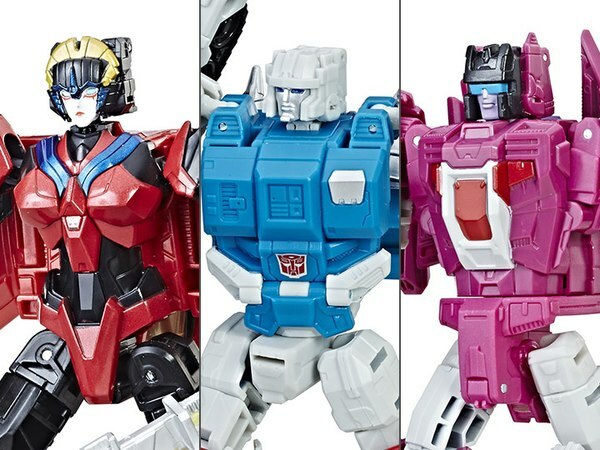 Transformers Generations Titans Return Deluxe Class figures are 5.5-inch scale figures that come with a Titan Master figure. 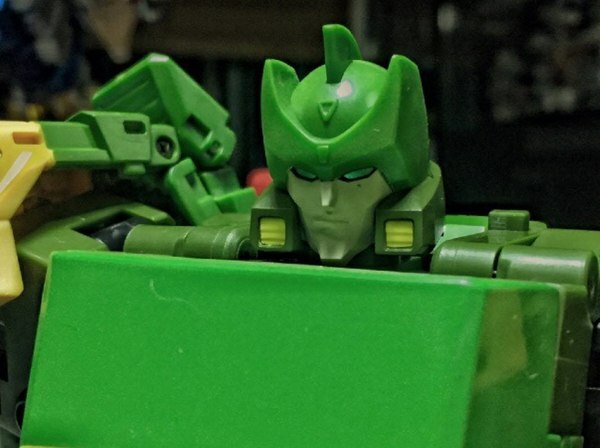 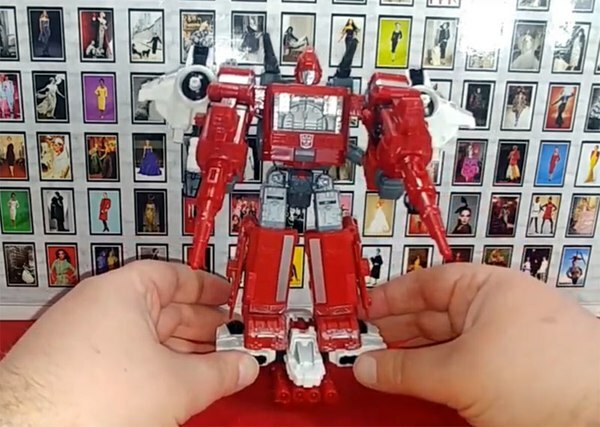 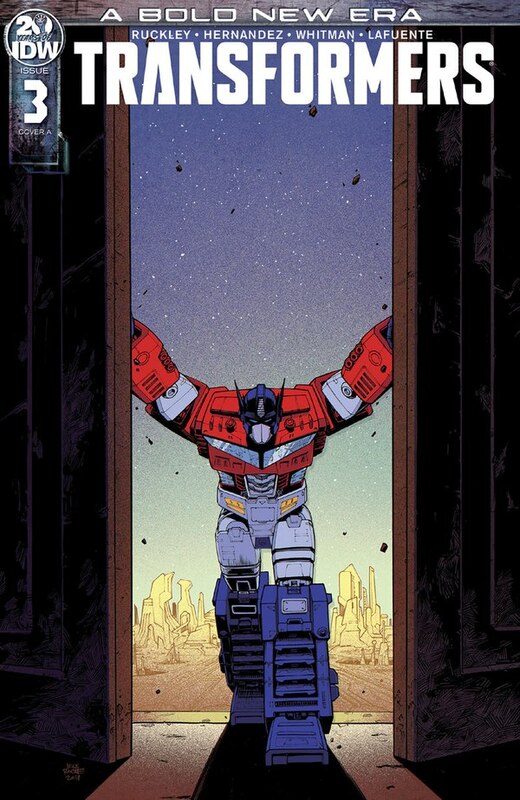 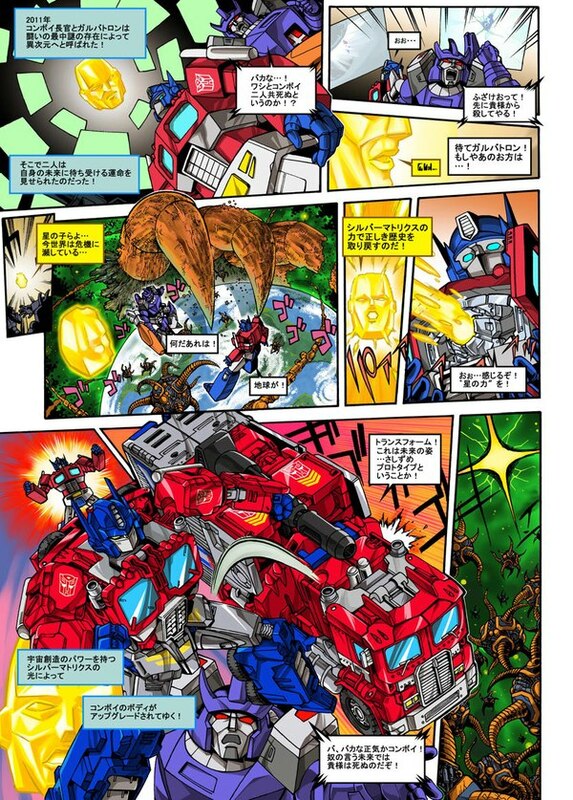 The Titan Master figure becomes the head of the Deluxe Class figure. 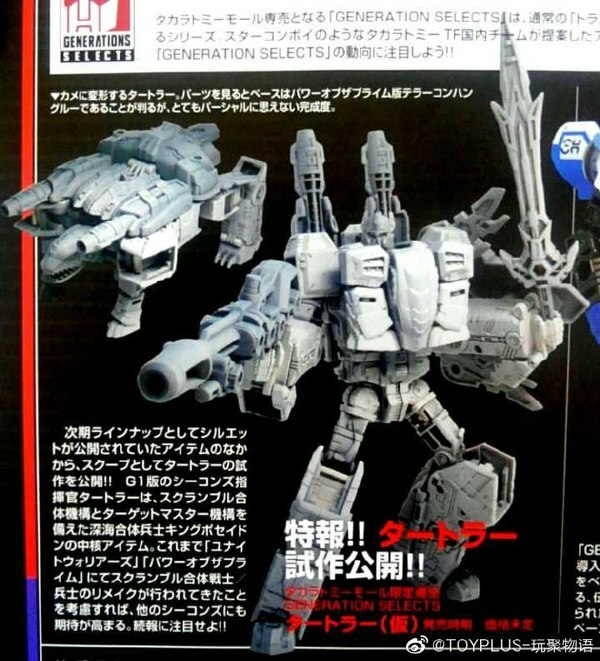 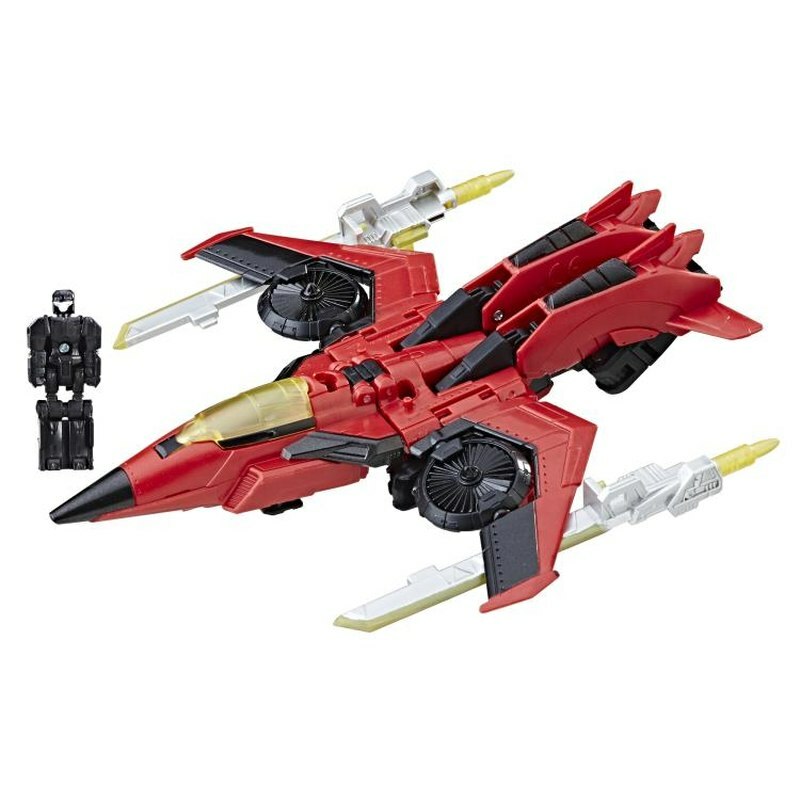 It also works with Deluxe Class, Voyager Class, and Leader Class Titans Return figures (each sold separately). 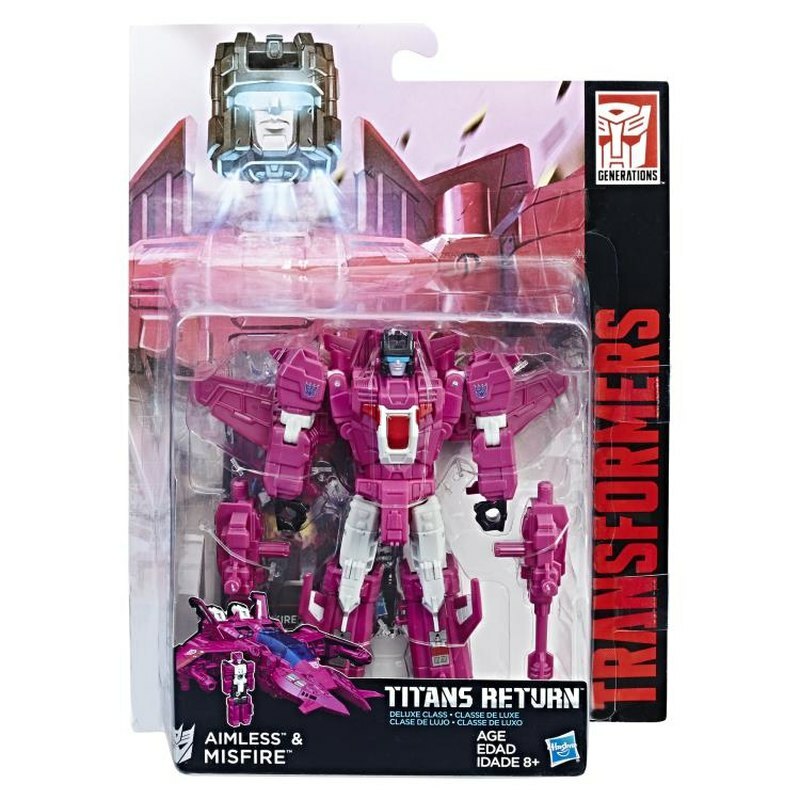 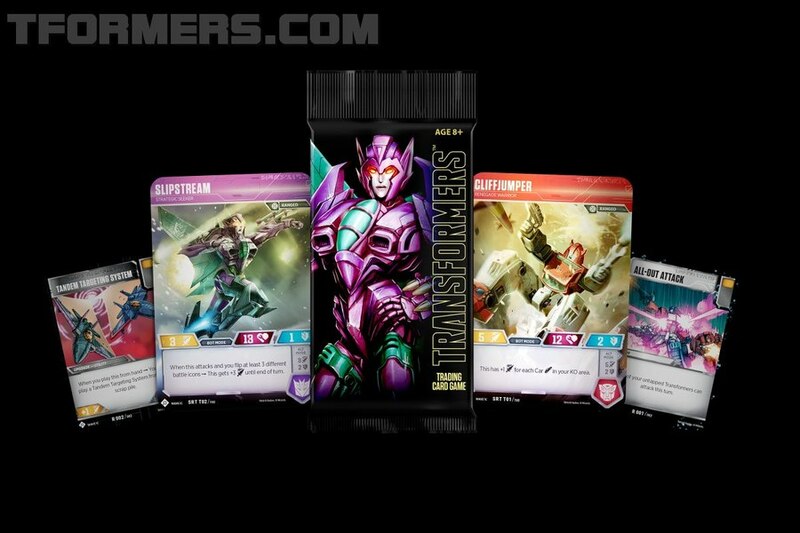 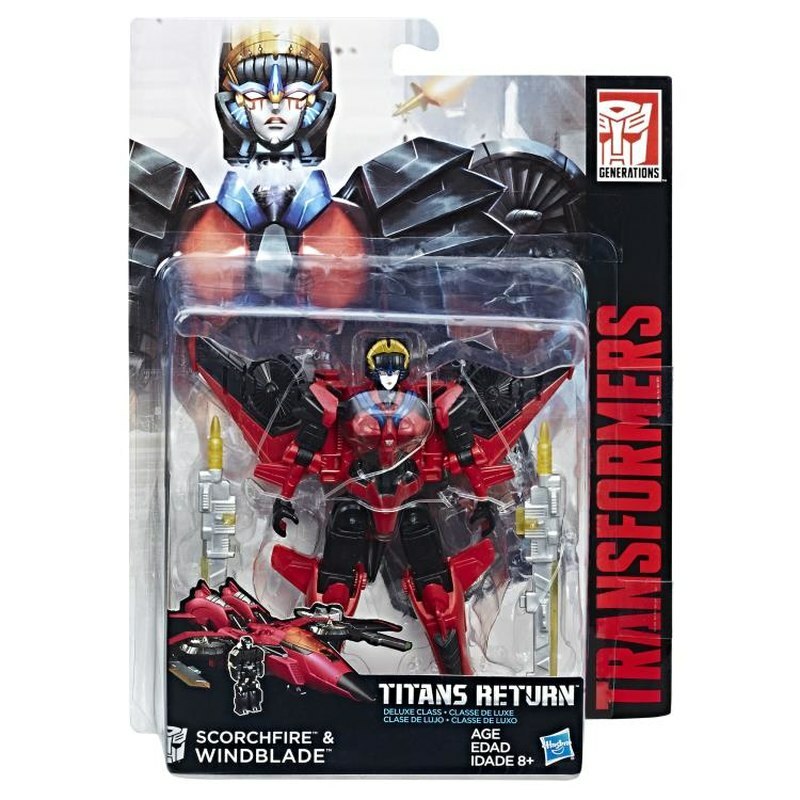 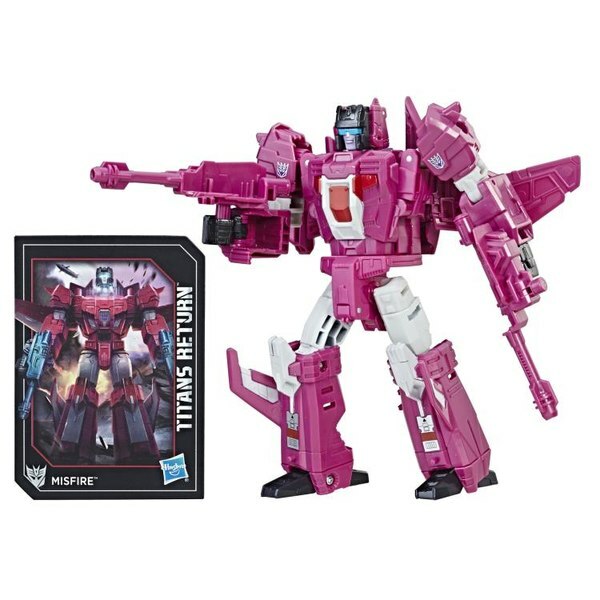 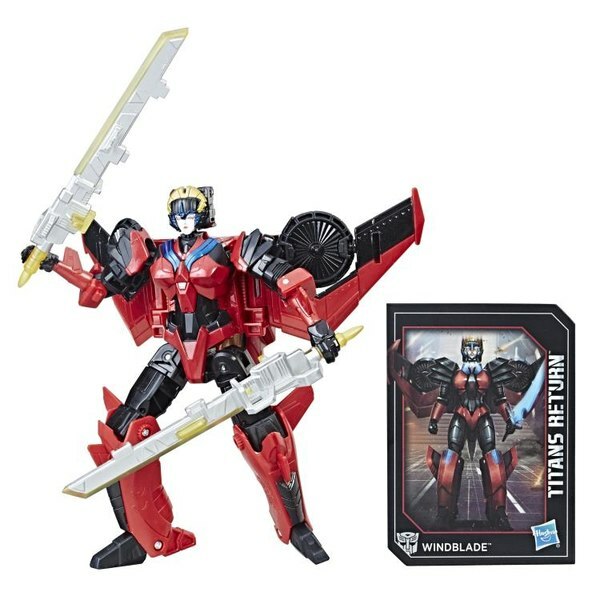 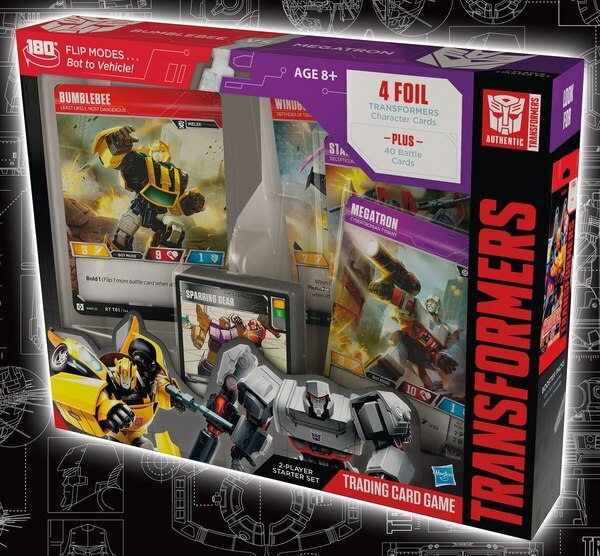 Set of Windblade, Misfire, and Twin Twist priced at $56.99. 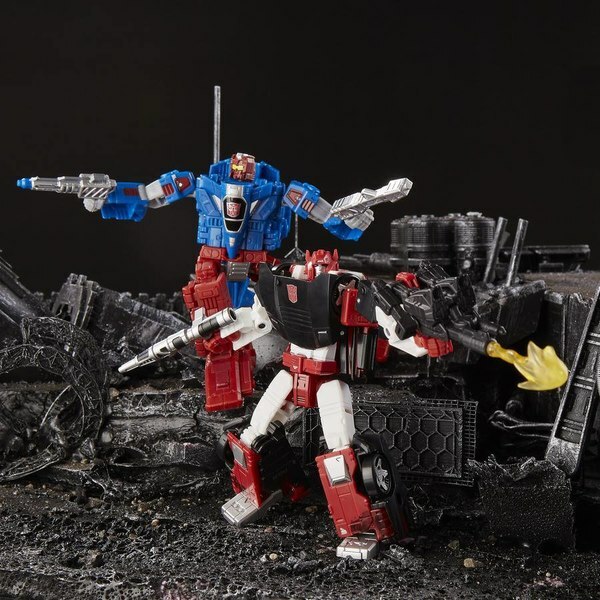 Find them now at bigbadtoystore.com!